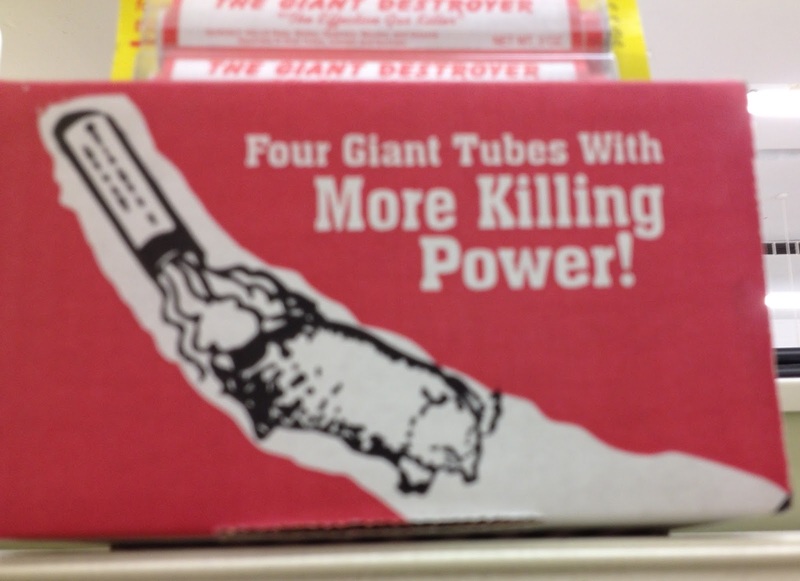 No, this wasn't in a police evidence locker; I found it at my local hardware store. 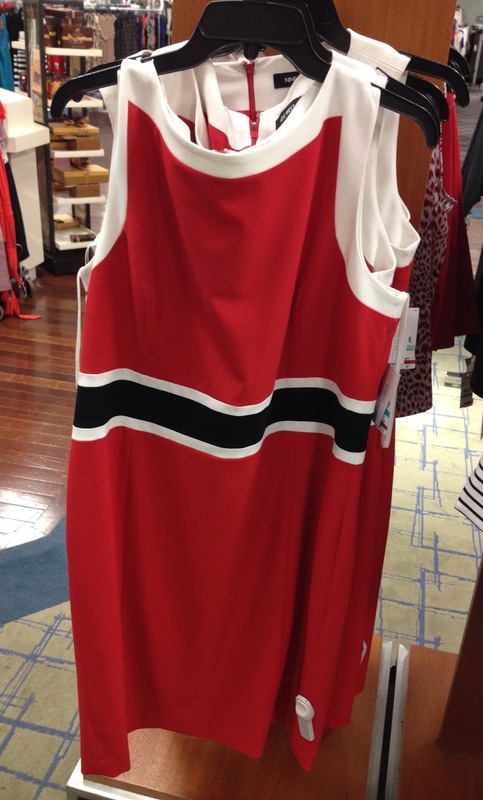 I just saw this dress in Macy's. Are women flocking to the "Mrs. Claus look" this summer?" 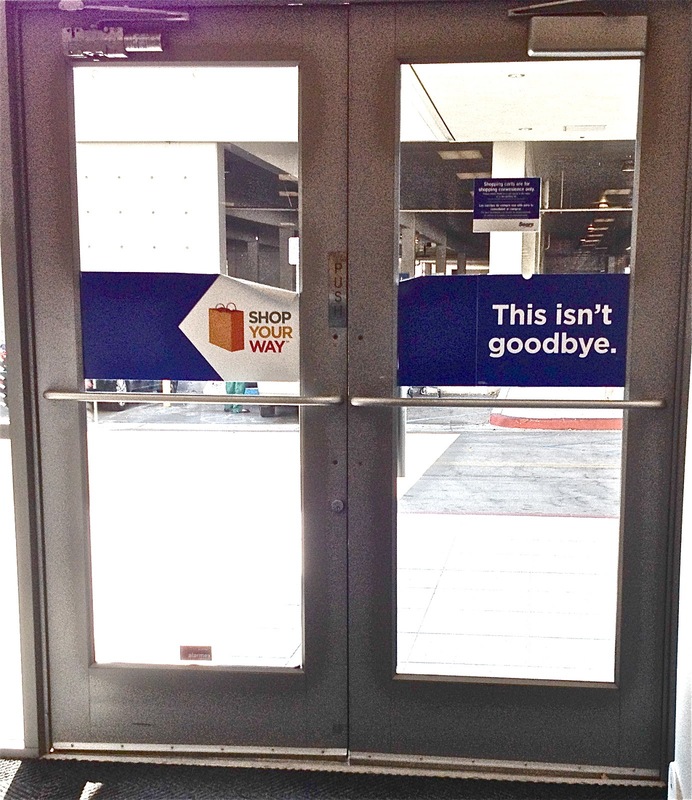 Based on this sign by the exit, I think Sears is stalking me?